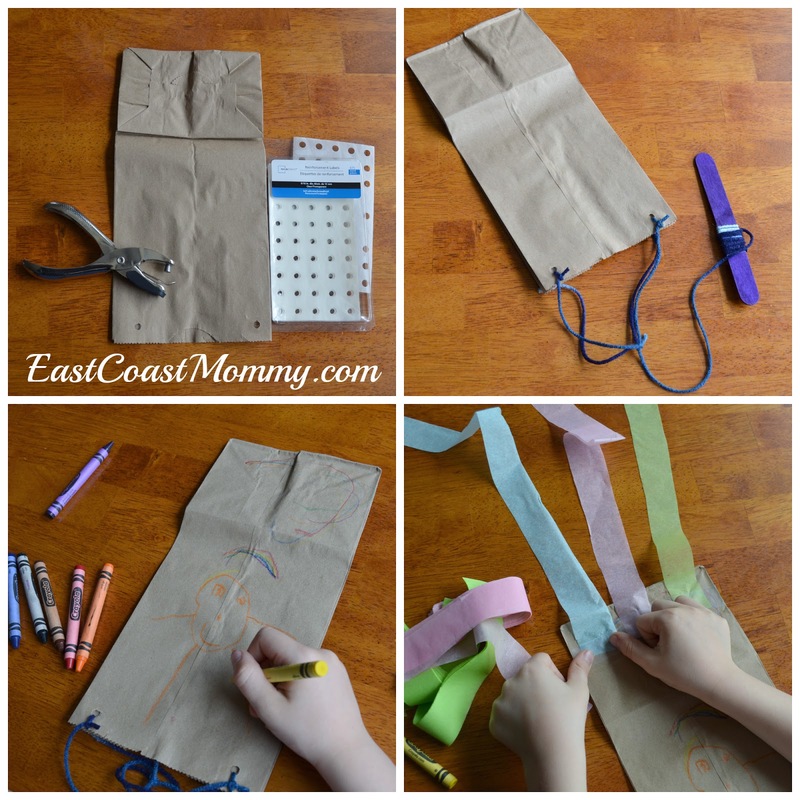 Paper Grocery Bag Kites Crafts for Kids. KinderArt.com. My kids and I like kites. We had a pair of kites, some very long string, and we live just by the desert -- so wind is strong and steady. But flying kites you buy is not as fun as flying kites you build. 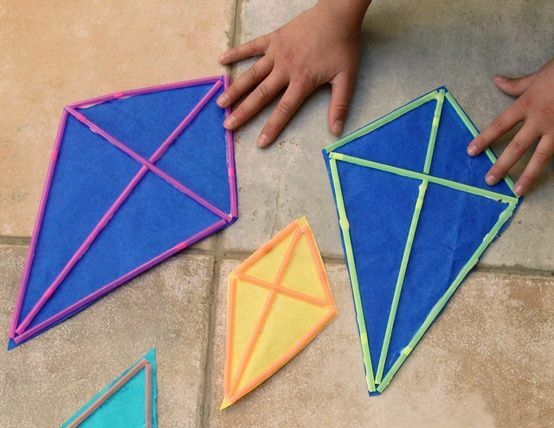 Watch the video to see how to make a kite. Cut your dowel to the following lengths: 65cm for the vertical, 50cm for the horizontal. Use your stanley knife to cut a notch into each end of each piece of dowel making sure, when you put the cross together, the notches all run the same way. 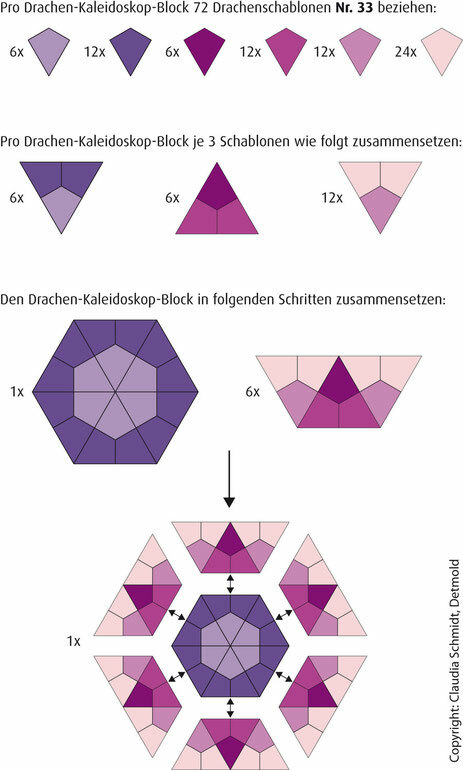 To make this kite, you will need: 1. 8.5"x11" piece of paper. This is your standard copy paper size. Regular paper works fine, but I like card stock because it's a little sturdier. Remember to keep things properly balanced. Put tails in the center of the kite. 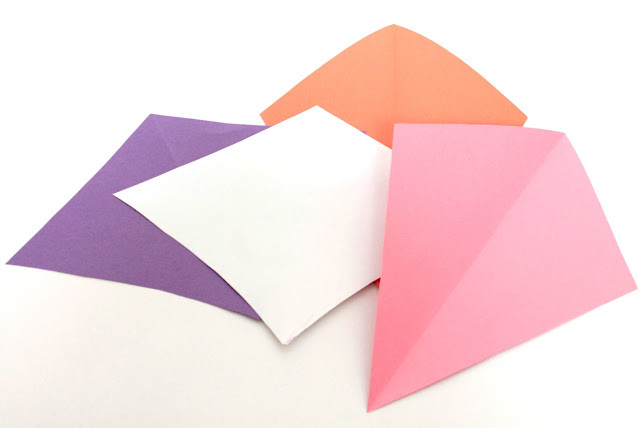 If you add them in more then one place, make sure the tails are equal in length and equal distance from the center of the kite.